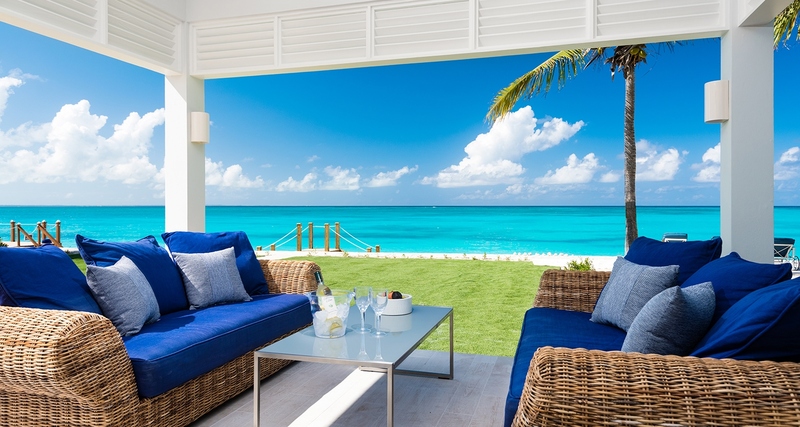 Milestone Villa is a newly refurbished beach front villa with a contemporary yet homely feel. 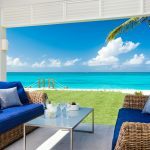 The high quality interiors of this 4-bedroom villa have been carefully chosen to provide a fresh and modern appearance with breathtaking views of the ocean. 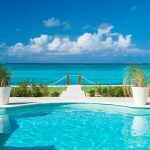 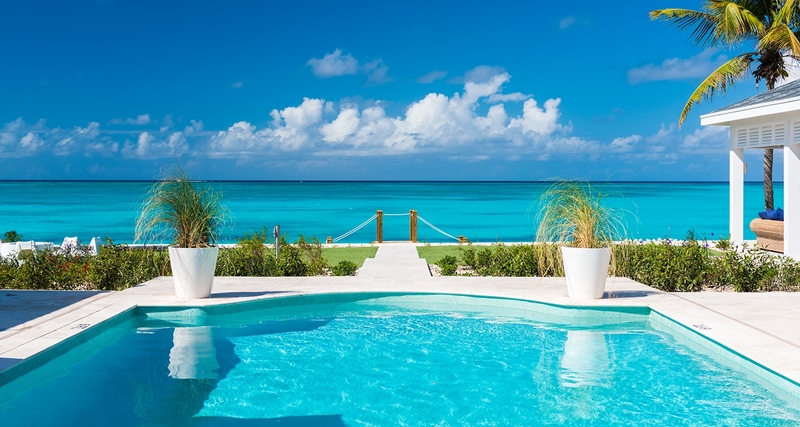 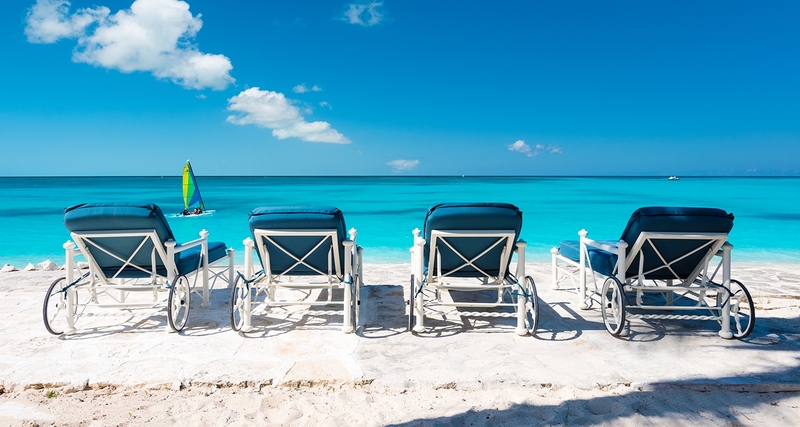 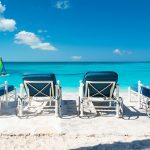 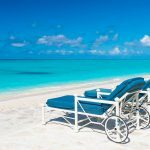 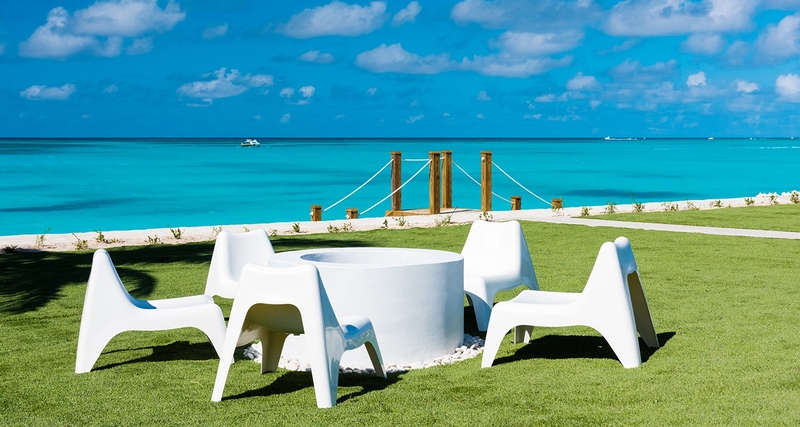 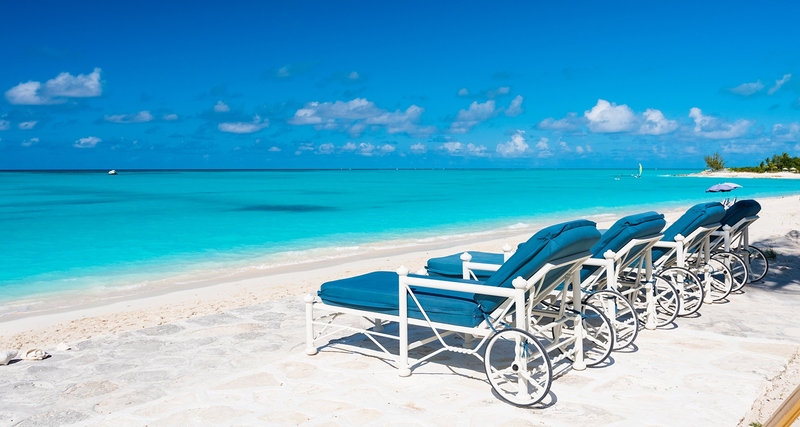 The world renowned Grace Bay Beach is only a few steps from the villa and pool which is ideal for those who enjoy a long walk along the shoreline. 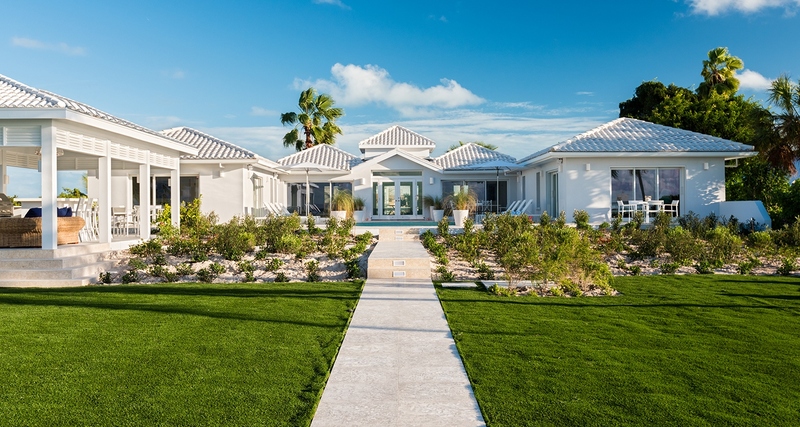 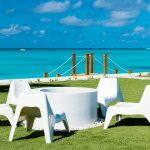 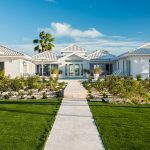 The garden incorporates a covered lounge/dining and grill area along with a seated fire pit and a beach side deck allowing all guests to experience the outside living of Caribbean island.